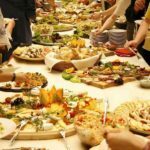 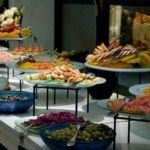 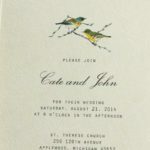 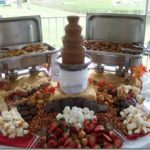 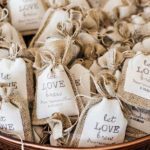 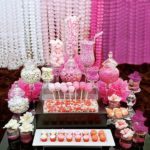 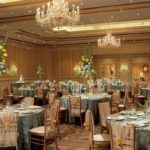 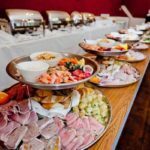 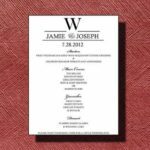 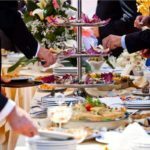 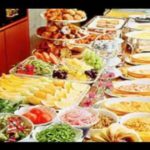 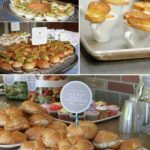 Brunch weddings can help you save money while throwing a party that guests will absolutely love. 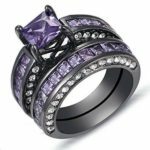 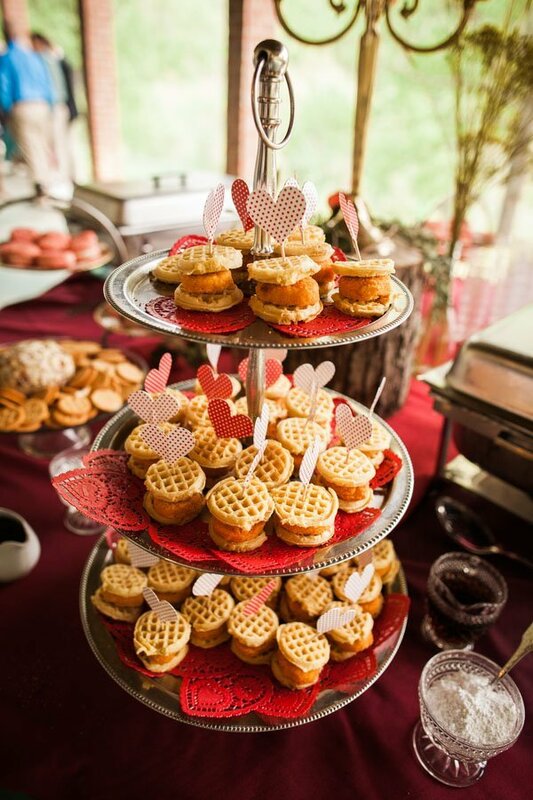 Here's 10 of our favorite ideas! 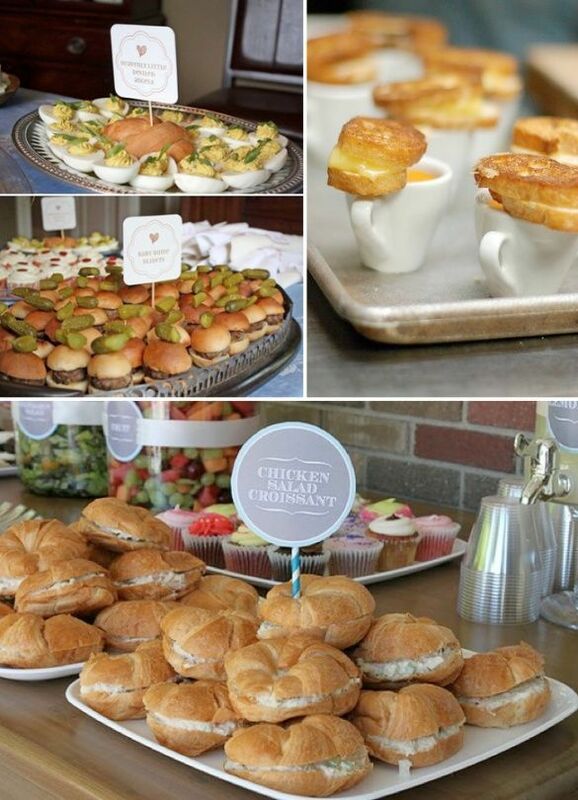 You won't hear a single guest complaining about fried chicken and biscuits—we promise. 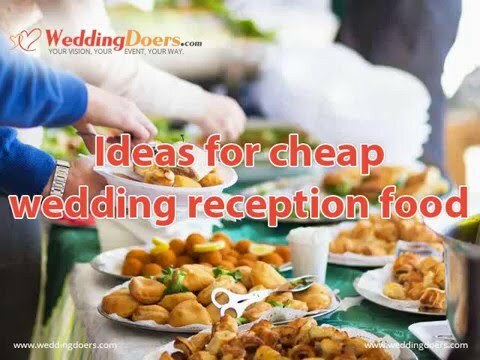 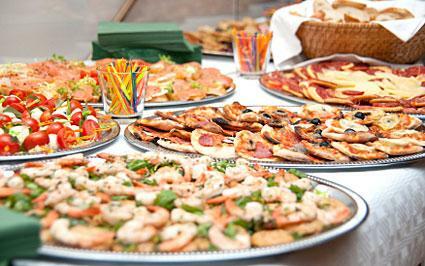 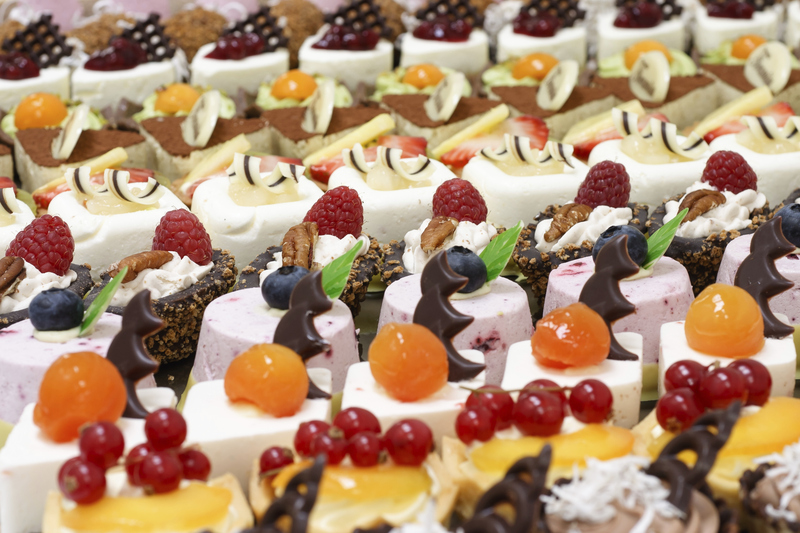 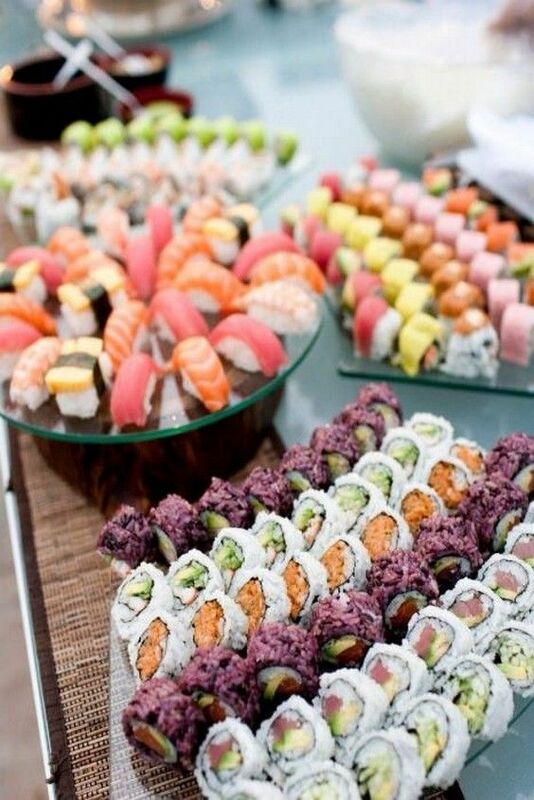 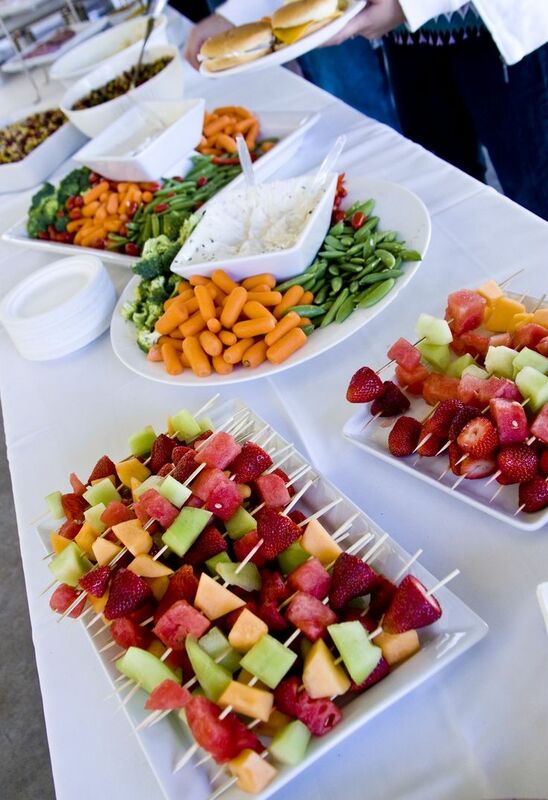 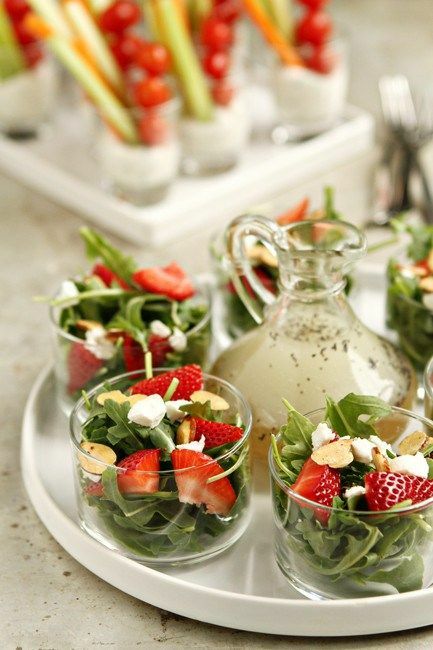 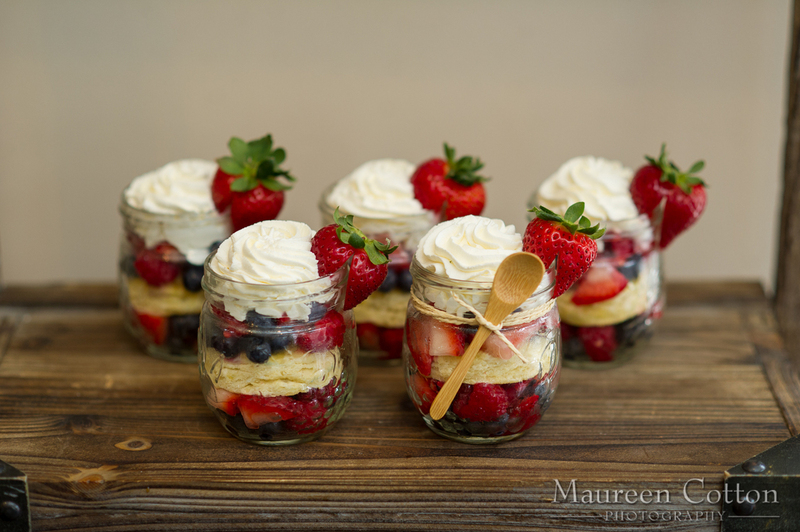 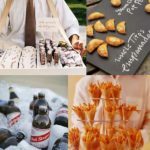 Save money on wedding food and provide a nice experience for your guests! 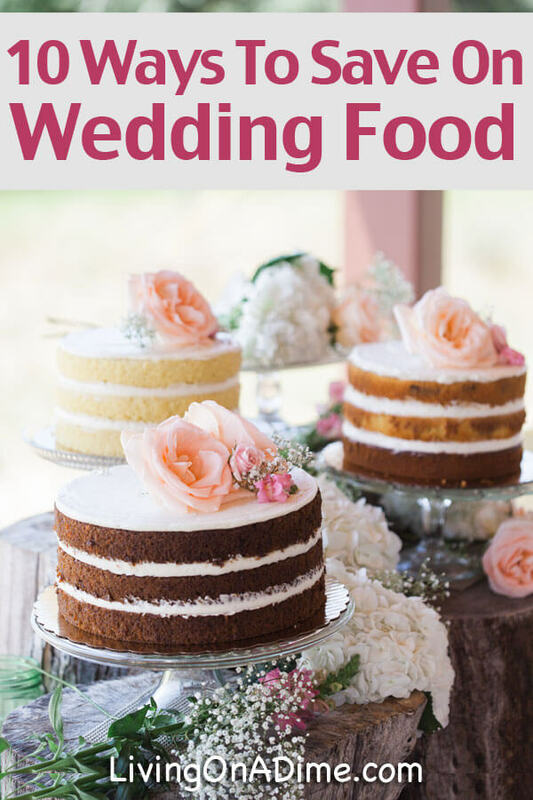 These easy tips will help you plan your wedding menu without breaking the budget! 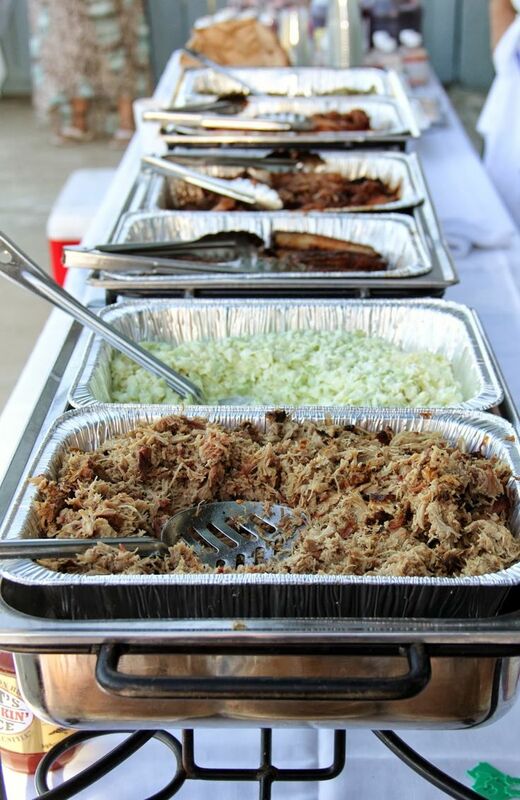 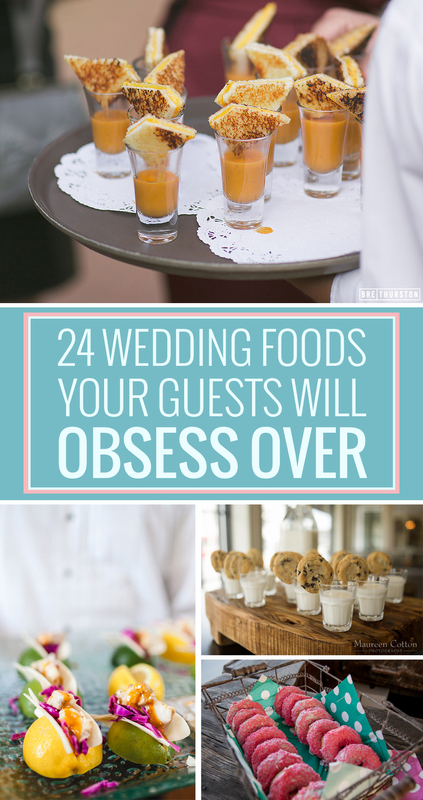 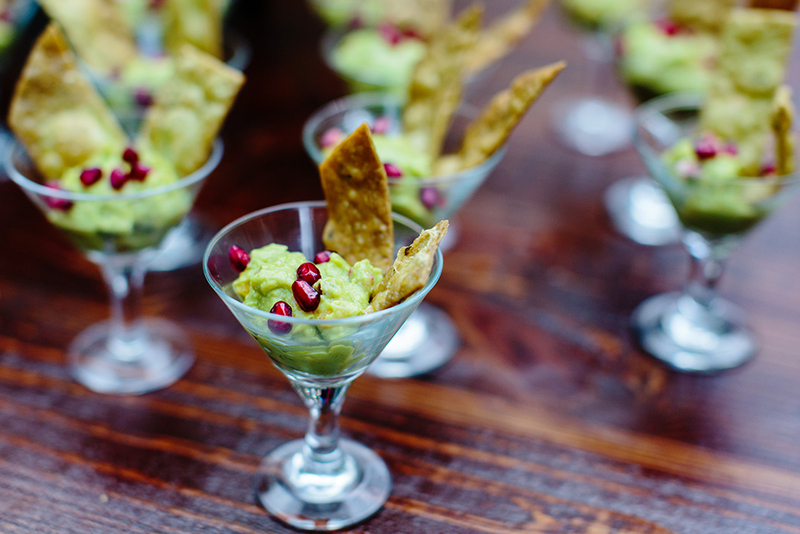 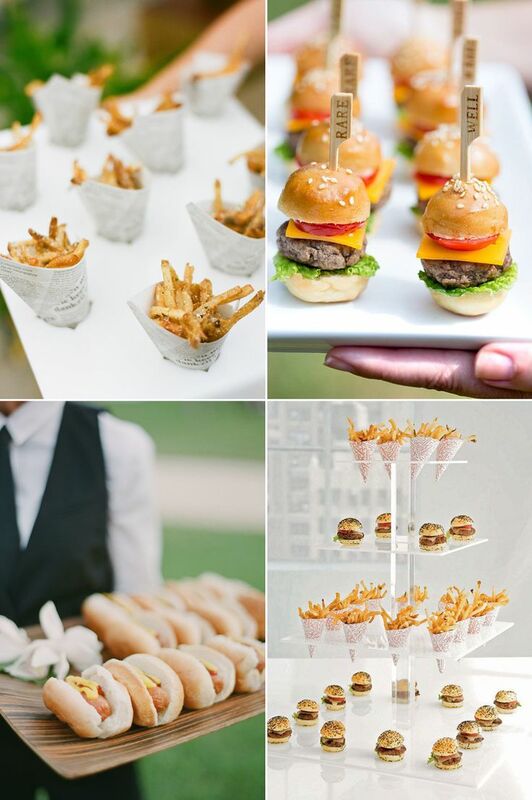 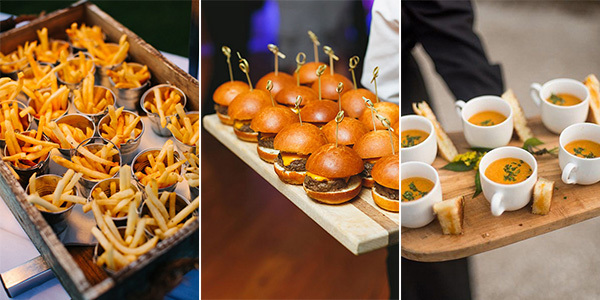 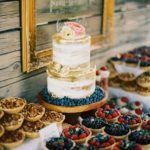 Check out our favorite comfort foods and the best ways to serve them at your wedding.